• Hello midweek Purge! 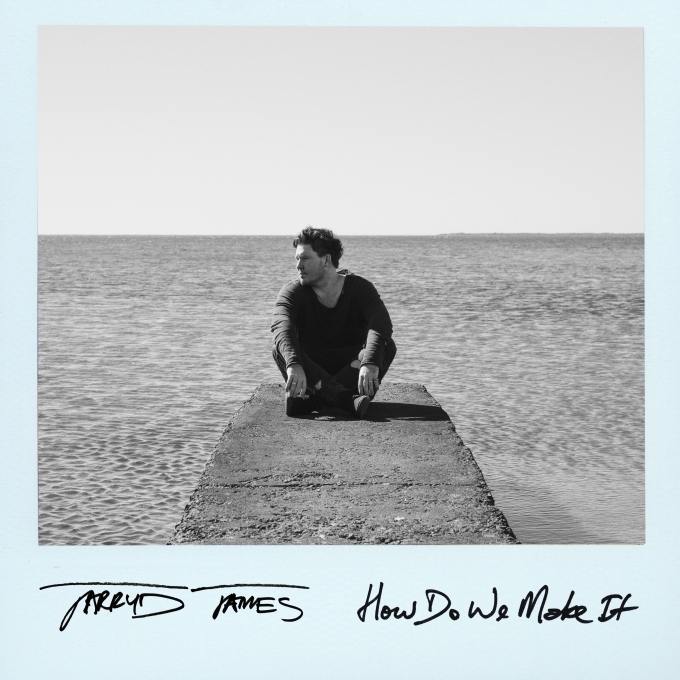 And hello ‘How Do We Make It’, the fresh new single from Aussie singer songwriter Jarryd James. Jarryd, you may recall, was behind the No.2 smash hit ‘Do You Remember’ back in 2015 and subsequently dropped his debut album ‘Thirty One’ (it also hit No.2 on the chart). He released his new ‘High’ EP in the middle of last year and this is the second track to be lifted from it. It’s out now. • George Maple has taken another step towards the upcoming release of her debut album (due later this year), revealing her new single ‘Kryptonite’. The smooth soul/pop single was premiered on Beats 1 in the UK. “I wrote this song for the lovers, the fighters, the broken hearted, the wild ones, the shy girl, for anyone who has ever felt like running naked into the wilderness with no purpose except to be free,” George says of the track, which is out now. • Tkay Maidza’s new single ‘Glorious’ has arrived. The track premiered on the one of the final episodes of the hit US TV series ‘Girls’ and dropped instantly to digital retailers across the planet in the show’s wake. “‘Girls’ reached out to my US label asking if we had any unreleased songs for their final ever season as Lena (Dunham) knew who I was and is apparently a fan of mine,” Tkay explained as to how the feature came about. She’ll embark on her American tour from the middle of next month. 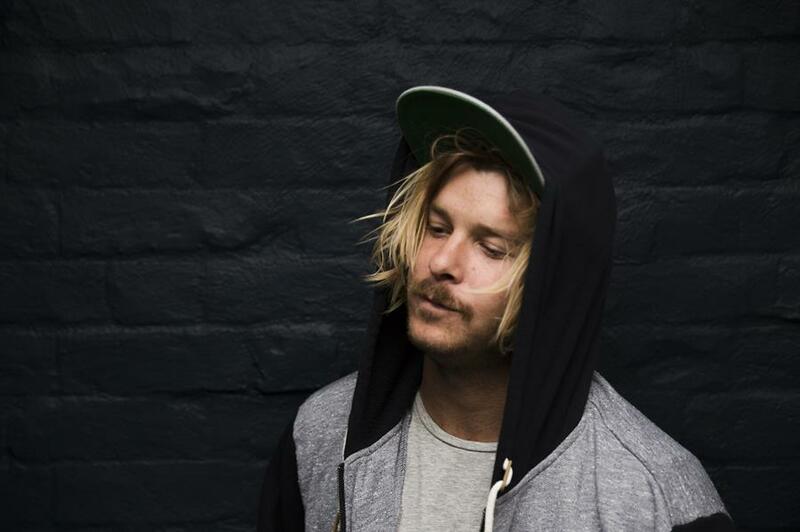 • Kim Churchill is about to return with a new single called ‘Breakneck Speed’. Due this Friday, it’s the first taste of a new album the singer will drop later this year. To celebrate its release, he’s also confirmed a quartet of live dates in May. He’ll play The Old Museum in Brisbane on May 18, Meat Market in Melbourne on May 19, Verbrugghen Hall in Sydney on May 20 and the Fremantle Town Hall on June 03. Tickets are on sale now. • Aussie producer Mammals will tour the country in June in support of his just-released ‘Chase Your Bliss’ EP (listen HERE). First up is a show at Rad Bar in Wollongong on June 16, followed by dates at the Chippendale Hotel on June 17, Beach Hotel in Byron Bay on June 23, Black Bear Lodge in Brisbane on June 24 and The Toff In Town in Melbourne on July 01. Mammals also hits the road next week as the support act on the national Vera Blue tour. • Also touring in support of a just-announced EP are The Pierce Brothers. The Melbourne sibling duo’s new release is called ‘The Records Were Ours’ and it’s out on May 19. So they’re hitting venues across Australia’s East Coast in support of it. They’re at The Lair in Sydney on May 18, Lorne Hotel on May 20, The Academy in Canberra on May 25, The Croxton hotel in Melbourne on May 26 and The sold-out Big Pineapple Festival on the Sunshine Coast on May 27. Tickets are on sale now. • The acclaimed Ultra Music Festival has confirmed it’s coming to Australia. Its entry into the Australian market will take the form of a Road To Ultra event in Melbourne in February next year before we get the full-scale Ultra Music Festival in both Sydney and Melbourne sometime in 2019. More details will be announced soon.